With the British Summer doing its typical performance of acting more like Autumn/Winter, it’s already got many of us thinking about cosy blankets and open fires. 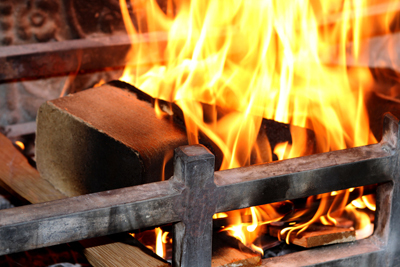 And here at Norfolk Oak we’ve got the perfect thing to help you get that fire roaring- our Briquettes. Whilst not quite as glamorous as our bespoke worktops, our briquettes are a waste by-product of the sawdust and shavings from our bespoke worktops and furniture, meaning the briquettes are composed only of the highest quality hardwood that we use. We don’t add any cheap materials to bulk out our briquettes like soft wood or cardboard meaning they do not fall apart or degrade. They actually burn a hot and slow fire, just as well as high quality coal. Environmentally our briquettes are leading the way too. As our briquettes are made on site with our premier RUF briquette manufacturing machine, and burning wood is a carbon neutral process, the carbon footprint in manufacturing our briquettes really is as low as it can possibly be. Packing in over 6 KW per kg of pure energy, our briquettes produce virtually no ash or smoke and create a hot fire that lasts. We also sell kindling that produces a white hot core in minutes. Again, they are a waste product of our worktops and furniture resulting in a sustainably-sourced high quality fuel for you to start a roaring winter fire. Our Briquette quantities can be ordered from a minimum of 10 kg to over 1000 kg, and our Kindling bags start at 10 kg. 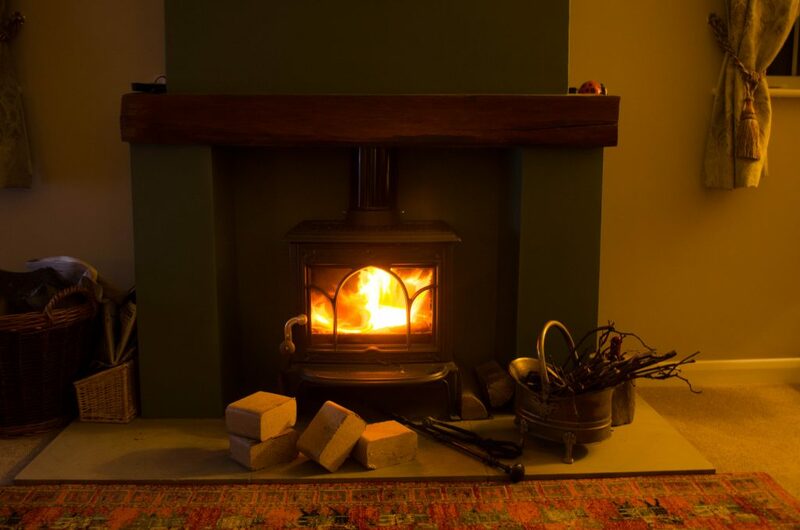 So whilst it may not be time just yet to put on the winter coats or the central heating, it is definitely worth getting prepared for winter by ordering our briquettes. Check out our website for more information about pricing and delivery rates or call 01328838866 today!